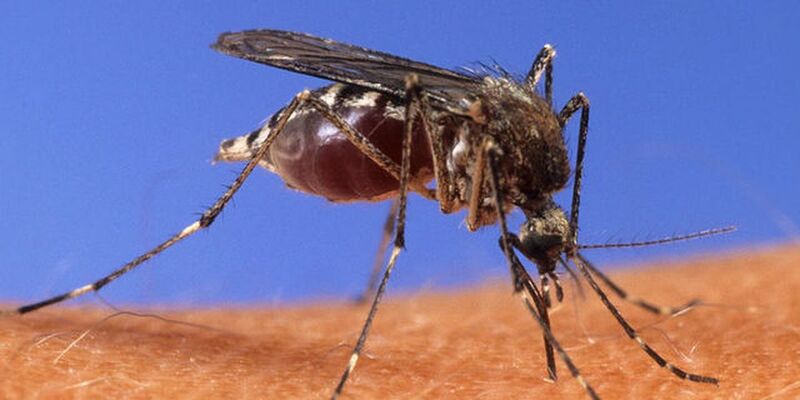 VALDOSTA, GA (WALB) - Eastern Equine Encephalitis detected in Lowndes County horse. The South Health District of the Georgia Department of Public reported Tuesday that 'EEE' had been found in a horse in the district. “It is crucial to remember that it is never too early for mosquito bite prevention,” says Kenneth Lowery, district epidemiologist.